People in the UK back the introduction of reciprocal rights to live and work freely in countries such as Australia, Canada and New Zealand, according to a new poll. It comes a time when the UK is set to introduce salary thresholds and an NHS surcharge for expats not from European Union countries. The research, commissioned by the Royal Commonwealth Society, comes after London Mayor Boris Johnson, who supports the UK leaving the EU, also backed a free labour mobility zone with Australia. It also supports a recent UK-based YouGov survey that highlights overwhelming support across Australia, Canada, New Zealand, and the UK for such rights. Some 70% of Australians, 75% of Canadians, 82% of New Zealanders, and 58% of Britons polled support free mobility. “We need to welcome our friends with open arms when they visit us, and in doing so, work to ensure as much free mobility as is workable. 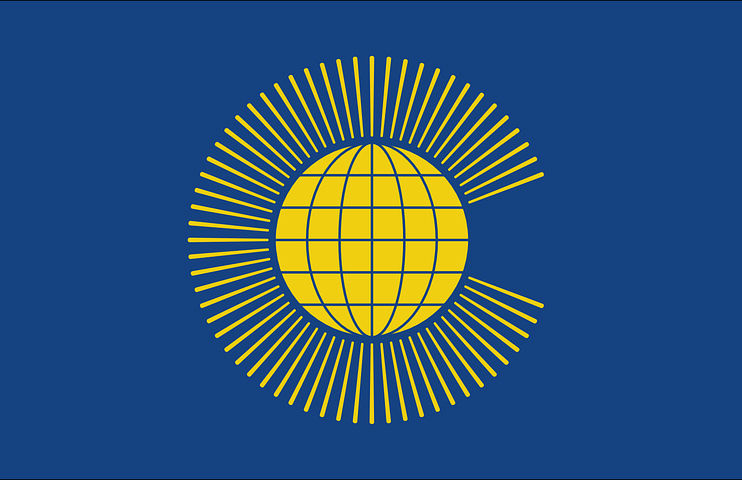 Between Australia, Canada, New Zealand, and the United Kingdom this flow and interchange of talented people is especially vital,” said Lord Howell of Guildford, president of the Royal Commonwealth Society. “This polling is invaluable as it shows the views and wishes of these fellow Commonwealth friends in strong support of closer ties. Governments must find ways to build them and to remove the obstacles that stand in their way,” he added. The poll found that young adults aged 18 to 35 are most supportive notably in New Zealand and Australia with 90% and 80% respectively while 77% of Canadians aged 30 to 39 are most supportive. Overall opposition to the idea is slim with only 1 in 10 not in favour from Australia and New Zealand, 15% in Canada, and one in five in the UK (19%). An additional question also found that more British people favoured free mobility with these nations over those in the EU with the latter’s support at 46% and 35% against. In recent times there has been significant drop in Commonwealth nationals working in the UK due to a tightening of non-EU migration causing considerable frustration particularly for Australians and New Zealanders. Forthcoming changes to the UK visa regime will make this experience even harder such as Tier 2 salary thresholds and the £200 annual NHS surcharge amongst others. The report’s author, Tim Hewish, director of policy and research at the RCS said that the polling results are clear. “Its strength is that it doesn’t just ask Britons. There is immense support from Australians, Canadians, and New Zealanders. Collectively we possess a unique bond which needs protecting. We share a language, a legal system, and a Queen. This is shown most visibly on all our passports with the Queen or her representative allowing the bearer to pass freely without let or hindrance,” he pointed out. “Free labour mobility zones offer a contemporary way to demonstrate the deep ties between our peoples and I urge governments to discuss practical ways achieving this. Furthermore, the policy proposal can be helpful to Commonwealth diasporas and ethnic minority communities who have family ties or business connections across the four nations,” he explained. “More broadly it also can help businesses looking for a foothold in a specific region be that the Asia-Pacific through Australia and New Zealand, Canada in North America, or the UK in Europe. Last year, a petition proposed freer movement between the four nations. It now stands at over 100,000 signatories,” he added.